In these days of modern football, people love nothing more than to look back at the kits of the 1970s, '80s and '90s with a strong sense of desire and nostalgia. These kits that we coveted as children are even more coveted now, and have even become rather fashionable. 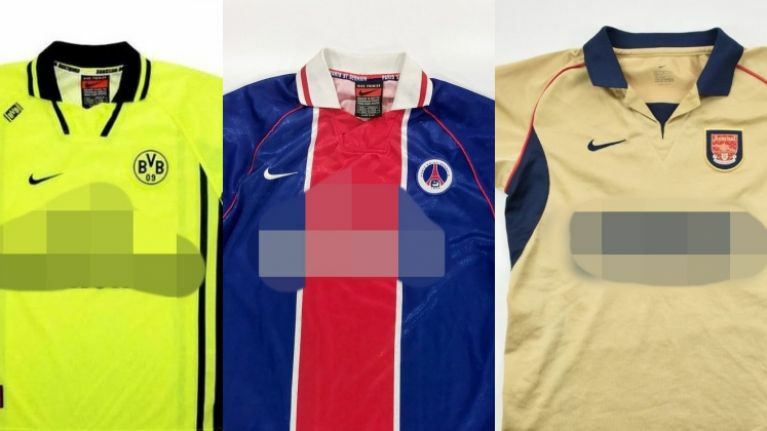 In this quiz we will not be looking at the sartorial merits of these kits, and will instead ask you to see how well you remember the sponsors on some of the nicest retro kits around.